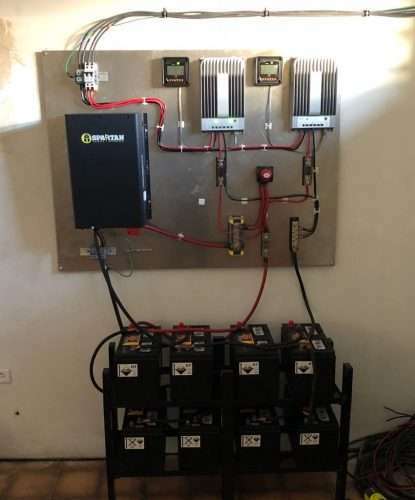 This Inverters R Us customer made a pretty sweet mobile emergency power station, check it out and let us know what you think! Customer: This is an AIMS PWRIG300012120S 3000W pure sine wave inverter mounted on a hand truck supplied by a DEKA Marine master heavy duty deep cycle battery. It has a voltmeter, USB charge port and a 12 volt auxiliary switched port to attach LED lights. 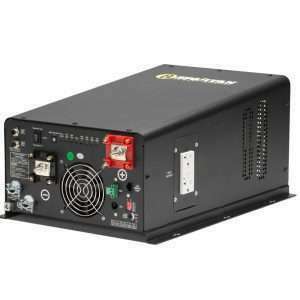 The 3000 watt power inverter is designed as a mobile rapid deploy emergency power source for power outages. 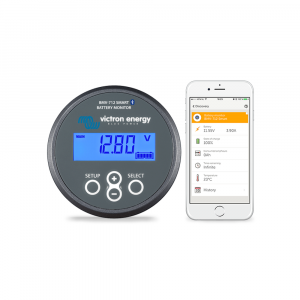 It can power a sump pump, refrigerator, forced air propane heater or fireplace fan. 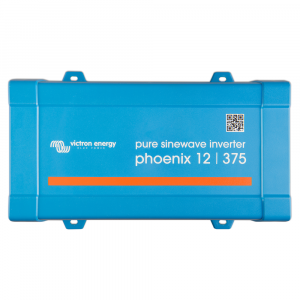 It is also suitable for powering a computer, modem, base communications and other frequency sensitive equipment that a modified sine wave power inverter may not be suited for. It is staged with a GFCI cord , various extension cords, a set of jumper cables and a 12 volt 6000k LED light bar for area lighting. The mobile cart can be wheeled to a specific room or setup outdoors with a tarp covering as needed. The hand truck makes the heavy battery easy to move. 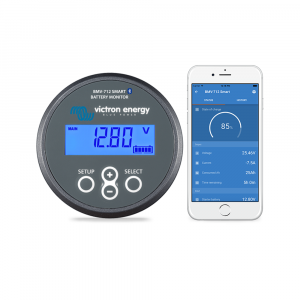 The added voltmeter indicates battery voltage for remaining power. The whole setup is silent in operation and reliable. The USB port can charge cell phones or power diagnostic equipment. Inverters R Us Comment: We have seen many mobile emergency power setups before in the past which were usually mounted onto a plastic or steel mobile cart, but never one utilizing a hand truck. The hand truck certainly makes moving the mobile power inverter setup a bit nimbler while not sacrificing the ease of carrying the heavy battery. We love the additional GFCI outlet, extension cords, light bar and jump cables he added. 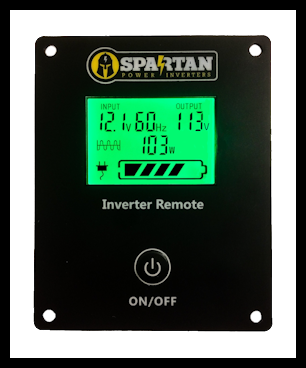 If you would like more information regarding a setup like this, give one on our expert inverter technicians a call today at 866-419-2616! Power inverter battery cables are not some of the most exciting things in the world, but chances are, if you are reading this you probably have an interest in them and may have a question or two in regards to which battery cable is right for your application. First, lets talk about the different sizes of power inverter cables that we carry and which inverters they are rated for. We carry 4 AWG, 1/0 AWG, and 4/0 AWG battery cables that are made in the USA and cut, crimped and heat shrunk here in good ole Reno NV by skilled craftsman that take pride in their work. Speaking of Reno, here’s a quick pitch to the locals: If you need great quality, UL battery cables made fast, give us a call at 866-419-2616. Order & pickup the same day. Four AWG battery cables should be used on power inverters rated up to 1500 watts and most commonly used on 900, 1000, 1100, 1200 watt inverters. Smaller sized inverters generally come with a short 6 AWG cable which is included with the inverter. You can find our 4 AWG cables here on IRU and on Amazon. 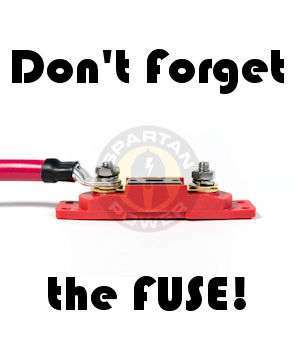 Most customer’s will use a 150A ANL fuse kit that goes in-line on the positive cable from the power inverter to the battery. 1/0 AWG battery cables should be used on power inverters rated up to 3500 watts and most commonly used on 2000, 2200, 2500, 3000, 3300 and 3500 watt inverters. You can find our 1/0 AWG cables here on IRU and on Amazon. We have 200A and 300A ANL fuses and fuse kits available for use with 1/0 AWG cables. 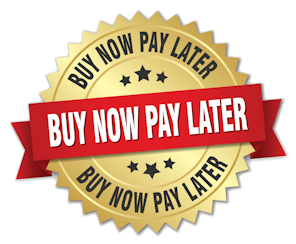 You can find them on IRU and Amazon as well. 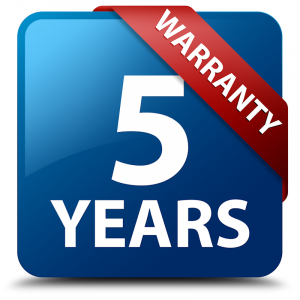 4/0 AWG battery cables should be used on power inverters rated over 3500 watts and most commonly used on 4000, 4400, 5000, 6000, 6600, 7000, 8000, 9000, 10,000 and 12,000 watt inverters. You can find our 4/0 AWG cables here on IRU and on Amazon. For these larger applications, use one of the 500A ANL fuse kits, once again found here on IRU or on Amazon. 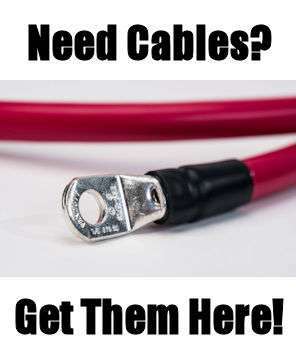 If you have any questions regarding cables and which size might be right for your application, please don’t hesitate to give us a call at 866-419-2616 and we can walk you through everything you need.